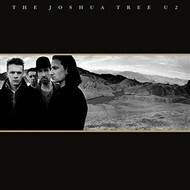 U2 - THE JOSHUA TREE (CD). 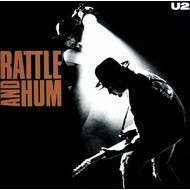 U2 - RATTLE AND HUM (CD). 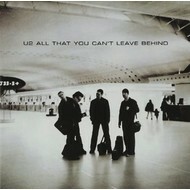 U2 - ALL THAT YOU CAN'T LEAVE BEHIND (CD). 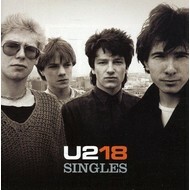 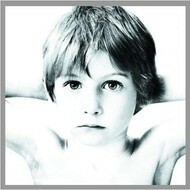 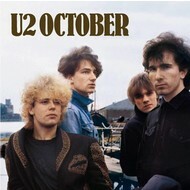 U2 - 18 SINGLES (CD).